Making the lives of companion animals better, around the world. Leading Edge is creating the new standard in reliability for Veterinary practitioners who want the very best in quality and performance. 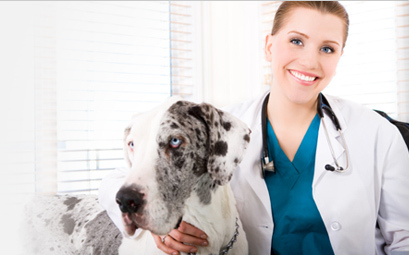 We will be a leader in medical equipment for the Veterinary professional, integrating innovation and world-class support, leading to improved patient outcomes and a more positive experience for both the Veterinarian and the pet owner. Service and support for all Leading Edge equipment is based in our North American Service Center, staffed by American Technicians and Engineers. Our website makes your life easier, rich with product information, tips and tricks, and news & events. As a single source Veterinary medical equipment supplier, Leading Edge provides a broad product line of advanced medical equipment for Veterinarians, designed to meet the most challenging of clinical settings. We're devoted to product innovations, improvements and product line expansion. Compared to some of our competitors whose primary business is human medicine, our name confirms our focus. Our commitment is more than just a mission statement, it’s genuine, and driven by action, producing positive results.